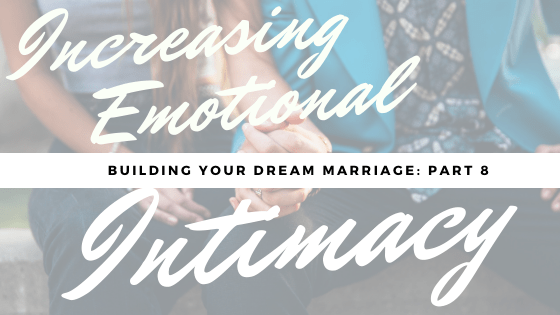 Increasing the romance in your marriage is such an important thing to do! Unfortunately, conflict is generally seen as the biggest barrier to increasing emotional intimacy. In this short video, we talk about handling conflict – and many other tips to increase the romance in your marriage!